It’s late on a Thursday. I come off an overseas client conference and take an immediate oath to break up with our web conferencing software - the direct cause of my stress headache. A couple of minutes of searching finds me some great reviews on a newer, cheaper, better video conferencing software, and with a smug feeling of vengeance for my incumbent, I skip straight to the homepage. My anticipation quickly gives way to bewilderment. Had I clicked the right link? Am I in the right place? Yes. Has web conferencing developed a brand new language, all of its own, and I am just out of the loop? Suddenly, it dawns on me. I was somewhat bemused by the situation – but, having had a bit of experience with website design, I know how hard it is to get homepages right, so I lingered a little while, feeling a bit sorry that they had such a seemingly great product, and yet so poor a description of what they do. I doubt, however, that others would have reacted the same way. Most would get frustrated very quickly and simply bounce to the next supplier instead. Software and tech companies are notoriously bad at their own messaging – and are happy (usually) to admit it too. In the race to an amazing product, a beautifully designed, image-rich, responsive website, and a killer online demo, they often don’t realise the importance of the single most important asset they could create: homepage copy that actually converts. 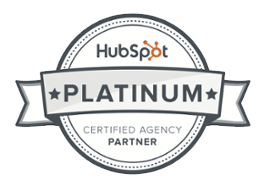 So how do you make the most of this highly valuable but limited piece of website real estate? Thankfully you don’t have to be Hemingway to write great homepage copy that converts – all you need is a few little tricks up your sleeve. Only once you’ve got a clear view on who your buyer persona is, and what exactly it is you can do for them, can you begin to write. Then, it’s pretty simple. Start with What You Do, expand with How You Do It, then Prove It, and finally give the user a relevant Call-to-Action (CTA). Let’s take a closer look.Let’s take a closer look. The most important part of your entire website is your homepage headline. It may appear inside your hero image (the main image at the top of your homepage). Sometimes, for more brand-aware organisations, there is a loftier brand statement in the hero, followed by a clear, descriptive benefit statement underneath. In this case, the descriptive statement is the homepage headline. Wherever it is positioned, it has just enough text to tell you what the company does, for whom and why it is important. 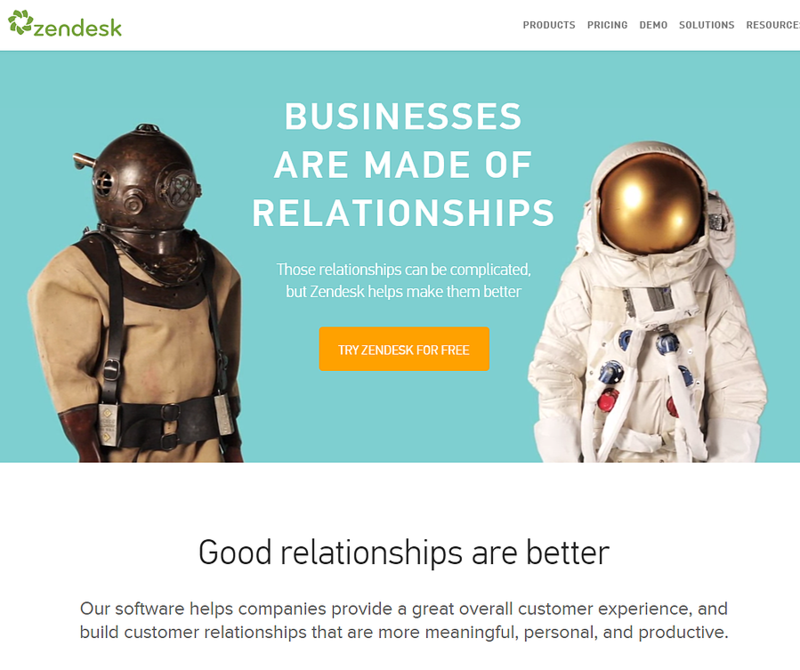 Zendesk, a truly inspired b2b brand, nails it. Beginning with a brand statement in the hero section, Zendesk quickly backs this up with a more benefit-led statement directly underneath the hero, describing super clearly what they do. "Our software helps companies provide a great overall customer experience, and build customer relationships that are more meaningful, personal and productive." 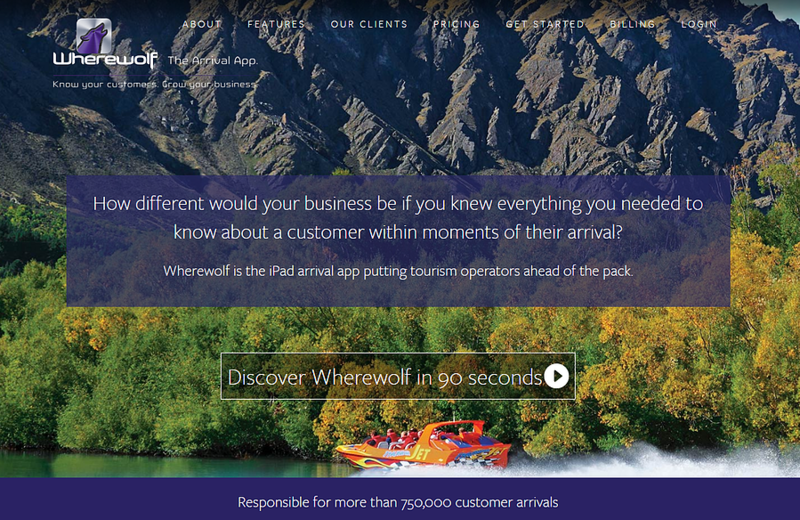 Wherewolf, an innovative travel tech company in New Zealand, also uses a brand-driven headline. The imagery and design is beautiful and the brand headline is aspirational and compelling. However, the supporting benefit statement tells tour companies what it does, but not why - what is the compelling reason or what does it enable them to do. This means the user needs to take an extra action (in this case, watch the video) to uncover the rest. We think Wherewolf would be much better to shorten the brand statement, and create a stronger, more benefit-led descriptive statement underneath, so users understand exactly what they’re dealing with within seconds of arriving. Creating a simple, punchy benefit statement is much harder said than done, and can sometimes benefit from an outside view. So do consider asking a consultancy or an agency to help you with this if you’re struggling. If you want to take a crack at it yourself, here’s a simple exercise to try. Whose needs do you fulfil? These key questions should give you the basics to write an on-the-money homepage headline. Why not give it a go? Remember, keep the copy punchy and focus on the benefits. This part of your homepage really talks to the heart of your positioning. It tells your buyer persona what makes you different - why they should consider you above all others. 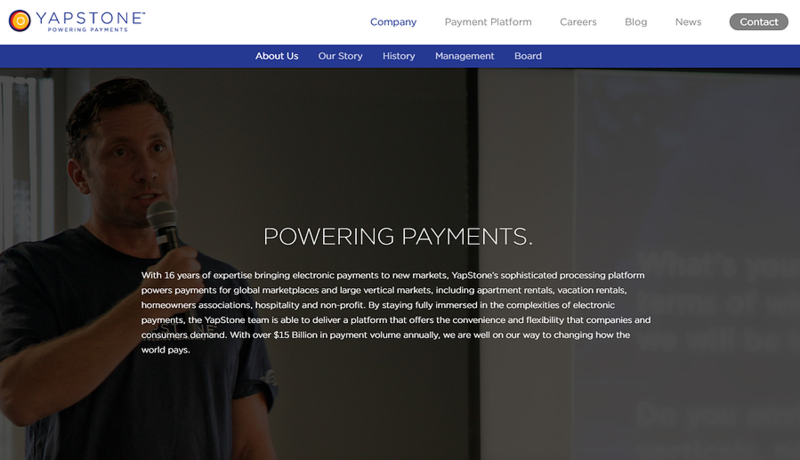 Yapstone works hard to describe how and why they would be the choice of their users. This is the third section of their website homepage. Scrolling further down on the page, Yapstone expands on the biggest benefit they offer: convenience. 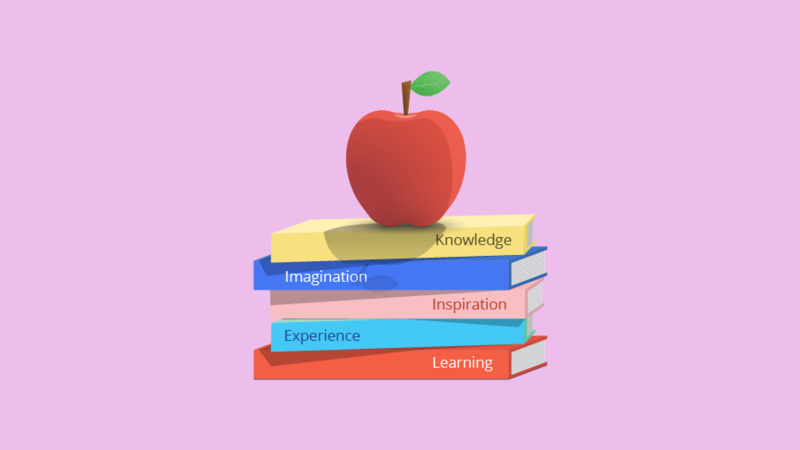 Well-positioned businesses often show a specialism in a particular area - either for a chosen industry, for a particular type of product, they might position the buyer themselves (as smart, or powerful or cool). Maybe they’ll position themselves around a special kind of process or the way the company does business. Whatever type of position you choose, remember it needs to be valuable and relevant to your target audience. Hootsuite does a great job of appealing to different segments of their market - teams, businesses, enterprises - and telling them upfront why they should choose them. 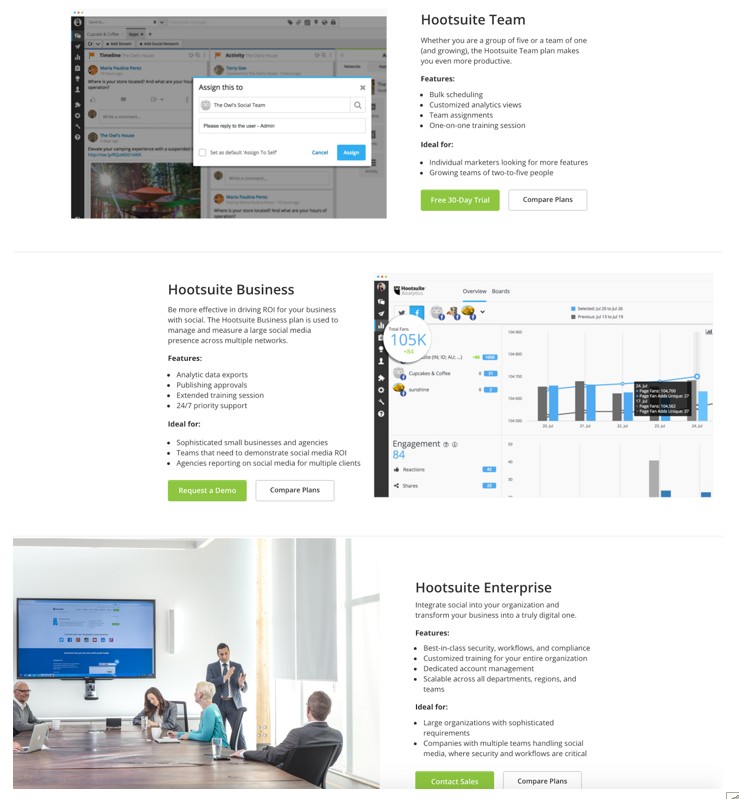 Simple and brief but powerful, Hootsuite packs a punch on their homepage. If you’re not sure what differentiates you from the competition, add these questions to your beer-o’clock boardroom meeting. How do you solve the problem for your buyers? What position do you hold in the marketplace? These simple little ditties can get you the answers you need to create a powerful positioning statement. All you need to do next is get a great copywriter to make it sing, so your audience is compelled to choose you. Social proof is the key to giving your brand credibility. There’s a reason we’re willing to queue outside restaurants for hours on end – the queue itself seems like a pretty good indication about the quality of the food. Likewise, a strong testimonial or high profile brand logo on a prospective supplier’s site will impress me pretty easily. Proving your worth on your site is simply this. And there are a few ways to do it throughout your entire site: testimonials, case studies, number of shares, social stream or ticker, blogs or articles, or live numbers of customers/sales/viewers will all do the trick. Just don’t plonk it all on your homepage. Customer testimonials, case studies and supporting articles are the obvious choices for social proof. If you have the technology, you can even personalise which of these gets served up to the user, creating an utterly relevant and powerful experience. 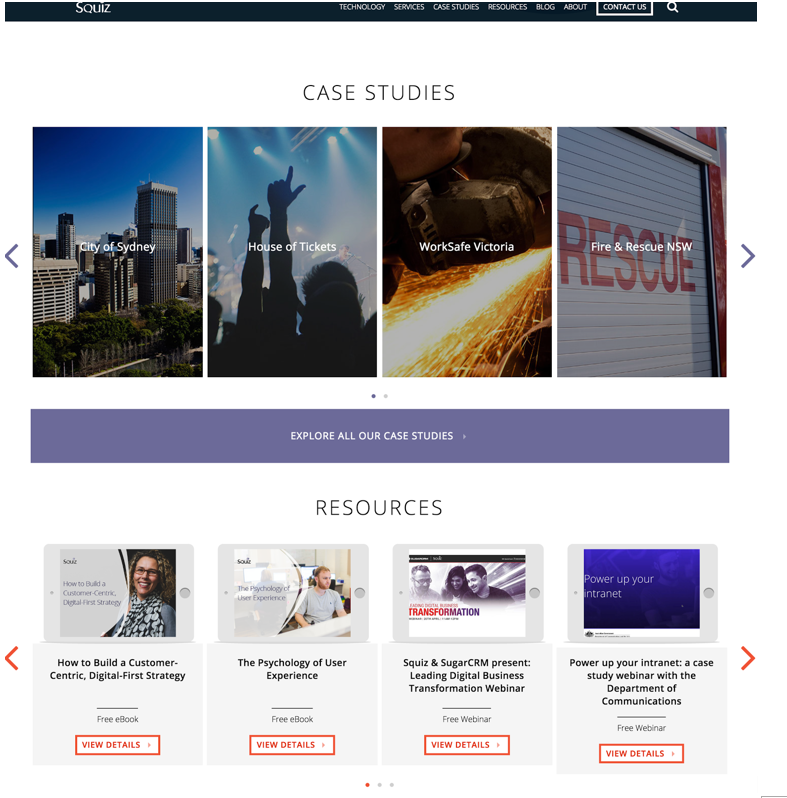 Squiz does this beautifully, with added personalisation so that local case studies appear on the regional versions of their website (i.e Australian users see Australian case studies, and so on). 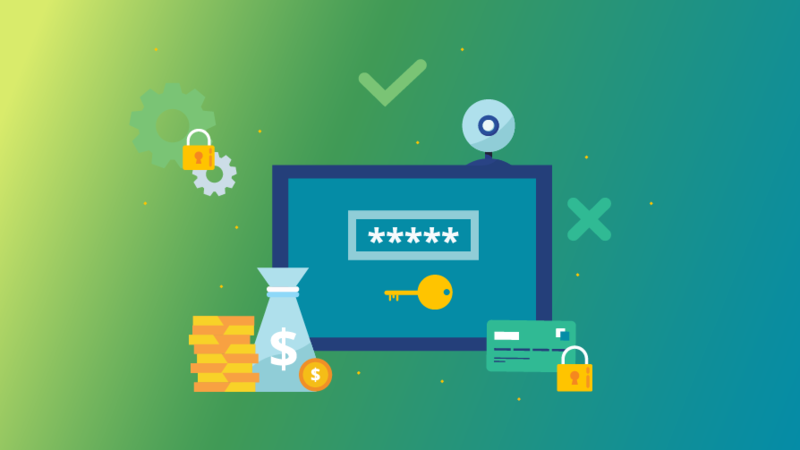 Finally, a great homepage will nudge your user into taking the next step, whether that’s finding out more information, entering their details or contacting you. 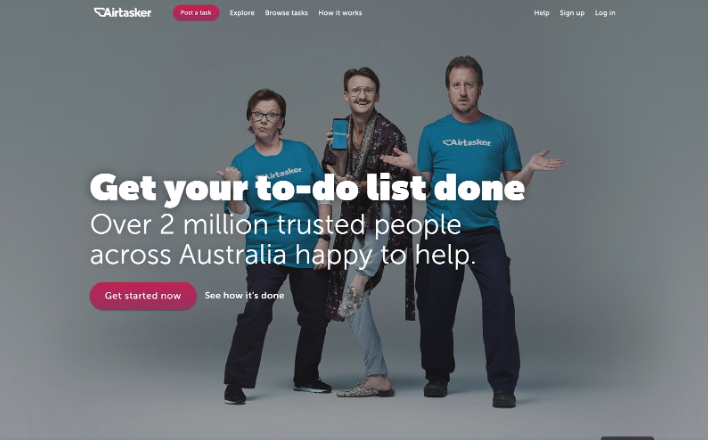 Airtasker, for example, compels users to ‘Get started now’, or, for those who still need a bit more information about how it works, ‘See how it’s done’. 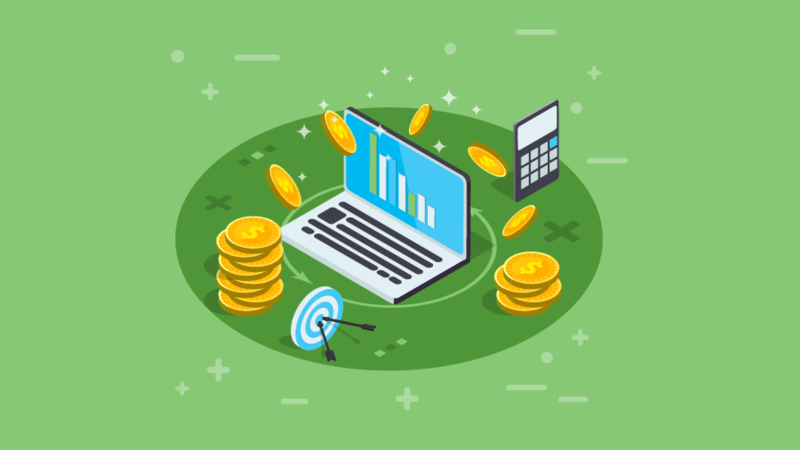 If you’re not sure which CTA will be the most effective, your personas can help you uncover the kind of information needed at each stage of the buying process. Also, you can A/B test CTAs on your homepage. Remember to only change one variable at a time and to give it enough time (at least a month) to collect the valuable data you need to make a final call. Marketing automation platforms will also enable you to personalise your CTAs based on your buying persona’s buying stage, so you’re offering them their next logical piece of content each time they visit. 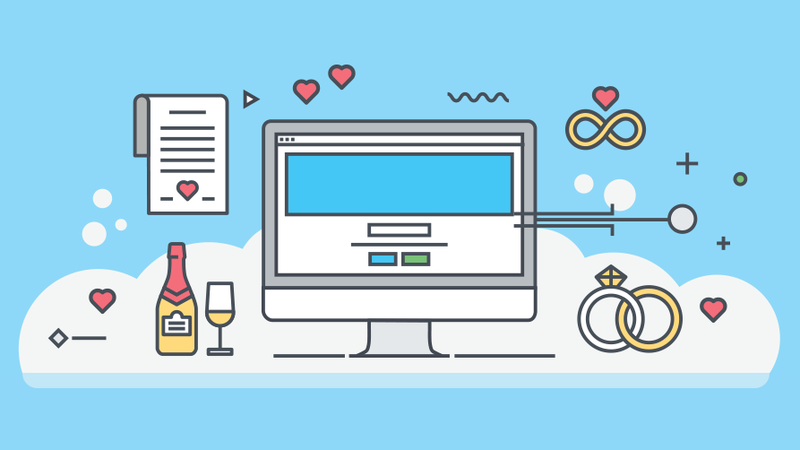 Remember, the goal is to encourage the user to engage more deeply with your business, moving them ever closer to that holy grail: conversion. Remember, your homepage is pretty much your most important asset, and visitors will only give you a precious few seconds to capture your attention. If you want homepage copy that converts, follow these steps and remember to measure your before and after visitor-to-lead conversion rates. Then, live happily ever after in homepage heaven. P.S. I’d be super keen to hear how you get on. Email me questions, comments or results at hello@brandchemistry.com.au. LIke what you see here? Why not download our Quick-Start Guide to Inbound Marketing for Technology Companies today.